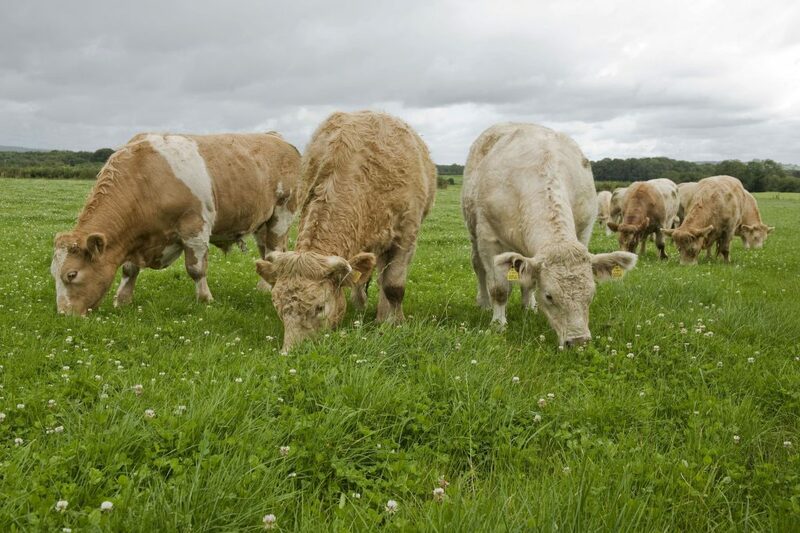 Meat Industry Ireland (MII) welcomed what it called ‘the good progress’ made on key issues by the parties to the Beef Roundtable following its meeting yesterday but once again reiterated the importance of the 30 month age requirement. Calls have been made from a number of farmer organisations for the specification to be scrapped. 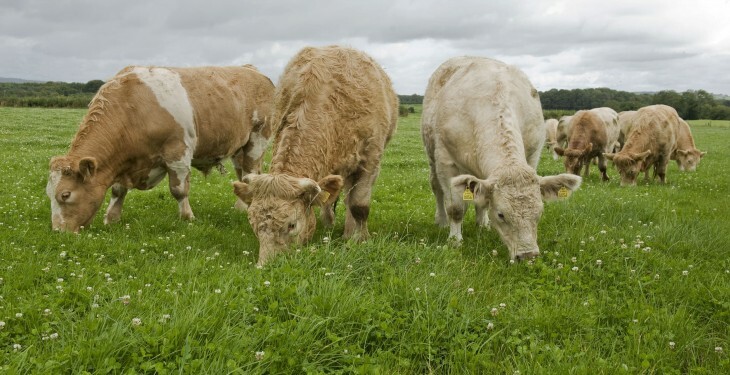 However, in a statement following the meeting the representative body for the beef processors said the 30 month age requirement is a key factor across many markets. According to MII it is also an essential part of retailer specifications across continental Europe, as well as in the UK and here at home. The clear trend amongst customers is towards lighter and younger animals, it said. MII also said that the 30 month age specification is also compatible with efficiency and sustainability and that this will have great importance when the additional output, generated by dairy expansion, becomes available in the market. Speaking after the meeting, MII Chairman Philip Carroll said open access to markets is essential to success at all levels in the meat chain. “Extra efforts are urgently needed to ensure that key markets, such as the US and China are fully open. This will allow processors to secure a growing share of these markets, creating a solid foundation to increase this share when additional product becomes available in the coming years,” he said. Following the meeting MII also said the market analysis, presented by Bord Bia highlighted the wide range and diversity of meat cuts as well as the channels and markets to which they are sold. It said this demonstrated in particular that a single price comparison, with any one market, does not reflect the true extent of the market diversity. Furthermore, MII said the Bord Bia data, presented at the Forum, confirmed that Irish cattle prices are currently at 110% of the EU average price. After the meeting Carroll also said that MII strongly supported the recommendations for the beef sector in FoodWise 2025. He urged the Minister to “establish a beef activation committee with direct industry participation, to push forward with the necessary measures that will create further growth and value added in the beef sector”.